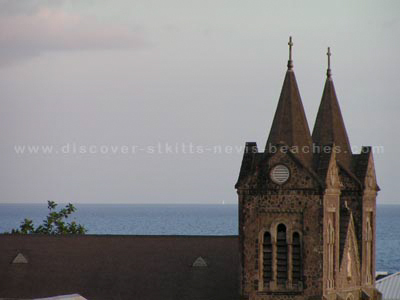 The Warner Park Cricket Grounds and Stadium in St. Kitts were officially opened on Saturday May 20, 2006 in time for the hosting of the 3rd One Day International (ODI) between West Indies and India on May 23, 2006. 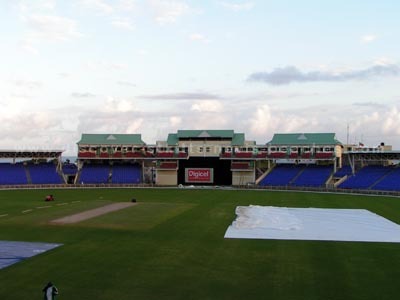 The opening of the Warner Park Stadium marks the completion of the first venue that will host matches in next year's ICC Cricket World in the West Indies. 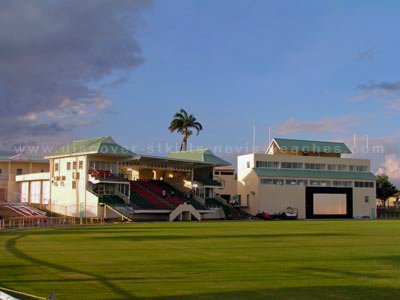 This video and photo tour of the Warner Park Cricket Grounds provides glimpses of the transformed St Kitts cricket ground at Warner Park, now an international cricket facility. 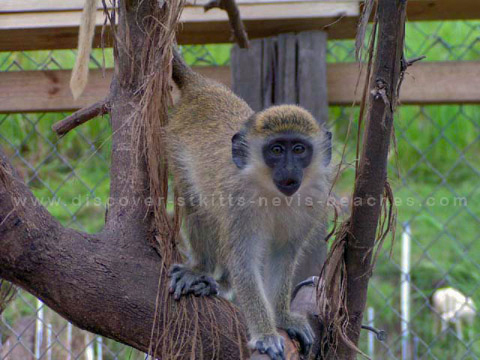 The transformation is miraculous. If you knew what Warner Park looked like prior to the new development being undertaken, you would understand why I referred to the transformation as being miraculous. 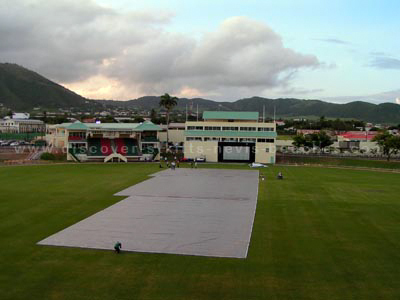 For comparison I have uploaded some photos of the park prior to redevelopment work being undertaken to transform the Warner Park Cricket Grounds into a world class facility to host the 2007 ICC Cricket World Cup as well as other international cricket matches. 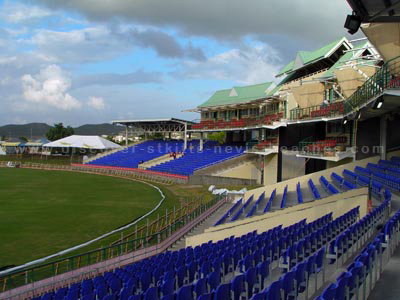 The Warner Park Cricket Stadium will host teams from Australia, Scotland, South Africa and the Netherlands during the 2007 ICC Cricket World Cup. 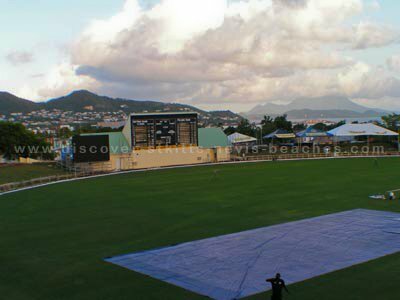 Prior to the World Cup matches, Warner Park will host the 3rd One Day International (ODI) between West Indies and India on May 23, 2006 and 3rd Test Match West Indies vs. India from June 22 - 26, 2006 in the Digicel 2006 Series.